Kicking off the 2012 season, EKK offers a concert featuring Dennis Kamakahi and Stephen Inglis. They’ll appear together in Concert on Sunday, January 29 at 7 p.m. in the Jasmine Ballroom of the Kaua`i Beach Resort, 4331 Kauai Beach Drive, Lihu`e. Students of Ke Kula Niihau o Kekaha will open the evening with chant, music and hula. The concert title is “Waimaka Helelei” — songs about Kalaupapa on Moloka`i and Kamakahi and Inglis will sing the songs from their CD. Waimaka Helelei translates to Falling Teardrop. This concert will be a celebration of the CD release. In addition to the songs on the CD, they’re sure to sing audience favorites as well. On his website, Kamakahi writes, “When I sat with a terminally ill woman patient at Kalaupapa in 1975, I saw in her a deep happiness radiating from within. She had no arms, no nose, but a bright smile and when I finished singing a song to her she smiled and applauded with what was left of her arms, two stumps that the Disease had left to her. Soul Sound goes on to say that Inglis’ composition Redwood Slack Key was featured on the Grammy® Award winning album Hawaiian Slack Key Kings Vol. 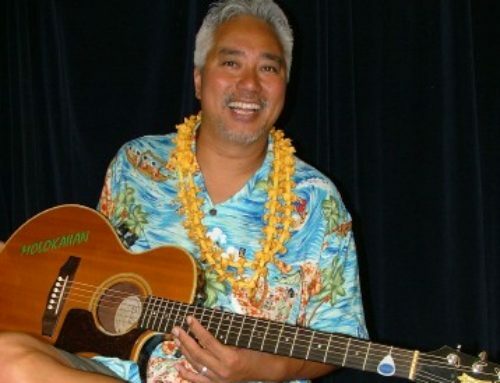 2, that his music has been featured in film and on television, and he’s contributed his talent to albums by artists such as Kenneth Makuakane and has performed and toured with Makana and The Makaha Sons — Makuakane and Makana have been featured in EKK presentations and/or concerts over the years. Kaua`i Music & Sound, Kapa`a, 823-8000; Hawaiian Music Kiosk, Coconut MarketPlace, 823-0302; Kaua`i Beach Resort, Lihu`e, 245-1955; Hilo Hattie, Lihu`e, 245-3403; Island Soap & Candleworks, Koloa, 742-1945; Scotty’s Music, Kalaheo, 332-0090; and Talk Story Bookstore, Hanapepe, 335-6469. Funding for the 2012 E Kanikapila Kakou program is once again made possible by a grant from the Hawai’i Tourism Authority and managed by the Kaua’i County Office of Economic Development. 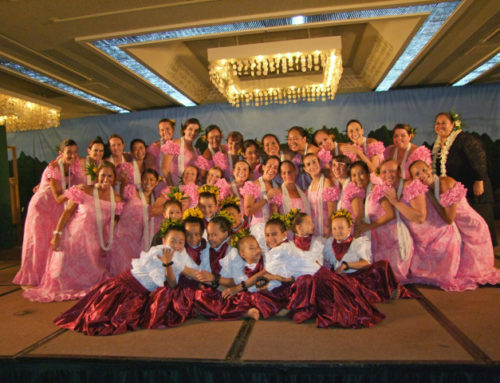 The Kaua`i Beach Resort lends partial support to the program, held in their Jasmine Ballroom. The Garden Island Arts Council is supported in part with funding from the Hawai’i State Foundation on Culture and the Arts.